Are you not satisfied with the current layout of your home? Do you feel like you can do a house extension to maximise space? Is selling your home in the future something you consider? If you answered yes to all of these questions, then a house or building extensions can prove to be an excellent option. But jumping in blindly virtually guarantees that you’ll lose money. The following are 6 things you need to consider before a house extension from Builders Liverpool. It’s easy to imagine how extending your home can cost you a great deal of money. Setting a budget doesn’t only allow you to manage your finances; it also helps your builder come up with the best solutions based on how much money you can shell out. Before calling in an architect and builder, it helps to have a budget in place. And once you’ve made up your mind, be sure to stick to it. 2) Consider what you want to achieve with the extension. Do you want to add a new room? Are you looking to convert your loft? Is it best to extend up, down, or out to the side? These are questions you need to answer to ensure the planning stage goes smoothly. There are cases in which you simply want to add functionality to your home. Some homeowners, meanwhile, want to increase the value of their property as much as possible before putting them up for sale. 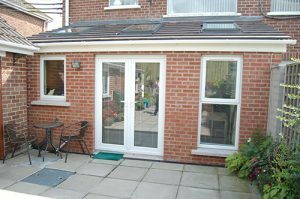 Depending on the type of extension you want, the project can take up anywhere from a few days to several months. Surely, you will want to minimise the impact of the construction on your everyday life. Don’t forget to consider special occasions and holidays. Ideally, the project should be completed before big family events so you can have full use of your home. Even if you have experience in DIY home improvement projects, you may be better off working with a professional builder for your house or building extension. This is a complicated task which requires the expertise of a builder. Try to get recommendations from people you know, but don’t forget to check their work yourself so you can see whether they match the style you want. 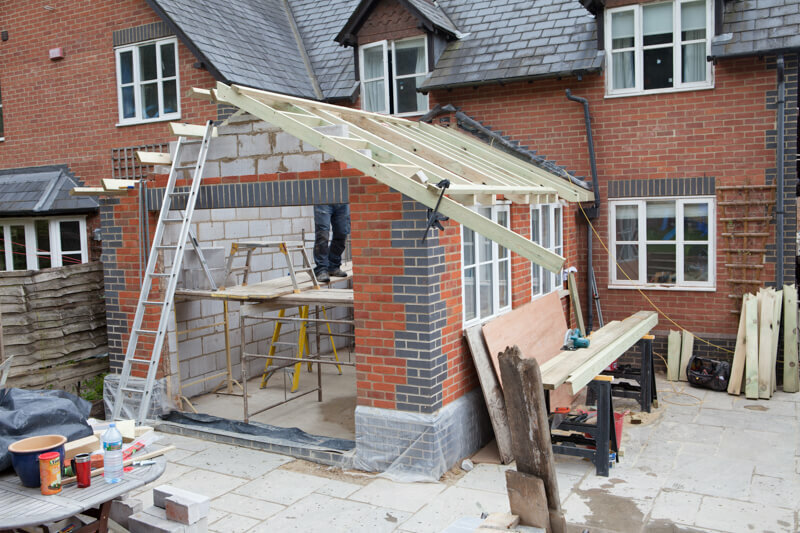 Some property alterations call for planning permissions while others don’t. Talk with your architect and builder to ensure that you have all necessary permits before the project commences. While extending your house can be an exciting experience, it can prove to be annoying for your neighbours. They will have to live with the noise of the construction for an extended period. It’s also possible that you share a party wall with your neighbour, which means the extension can have a serious impact on their property. Talk with your neighbours so they are informed about your home extension. It’s also wise to let your architect and builder talk to your neighbours so they can hear about any potential issues straight from the experts.